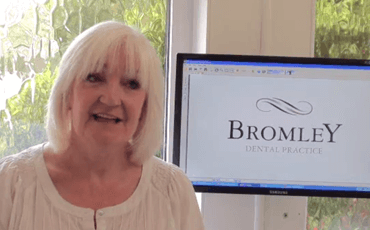 I am a relatively new patient at the Bromley Dental Practice, but I have been highly impressed with the treatment I have had and the friendliness and professionalism of all the staff. 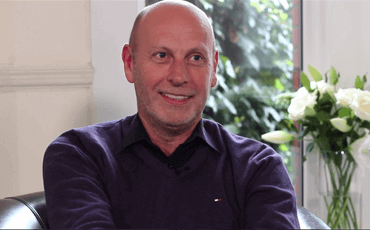 Dr Bashir always takes the time to thoroughly explain treatments required, and I have been exceptionally pleased with the work I have had done - having had on-going issues under my previous dentist that were never resolved. 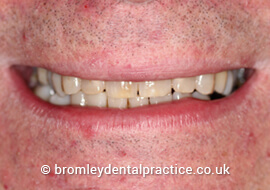 I now have a healthy set of teeth (no pain - which I had suffered with for some time). 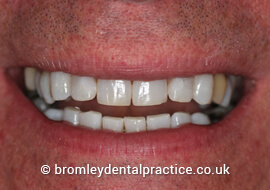 I also went through the teeth whitening process - which has delivered exceptional results - I would have no hesitation in recommending Bromley Dental Practice. 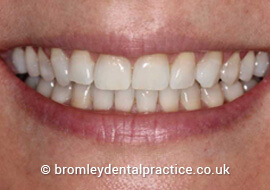 I was quite nervous about having my teeth whitened but I need not have worried. From the moment I met Zaki and his team I knew it would be fine. 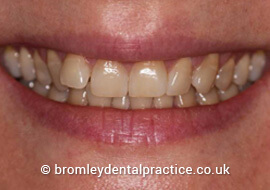 I am delighted with the results and would have no hesitation in recommending this practice.